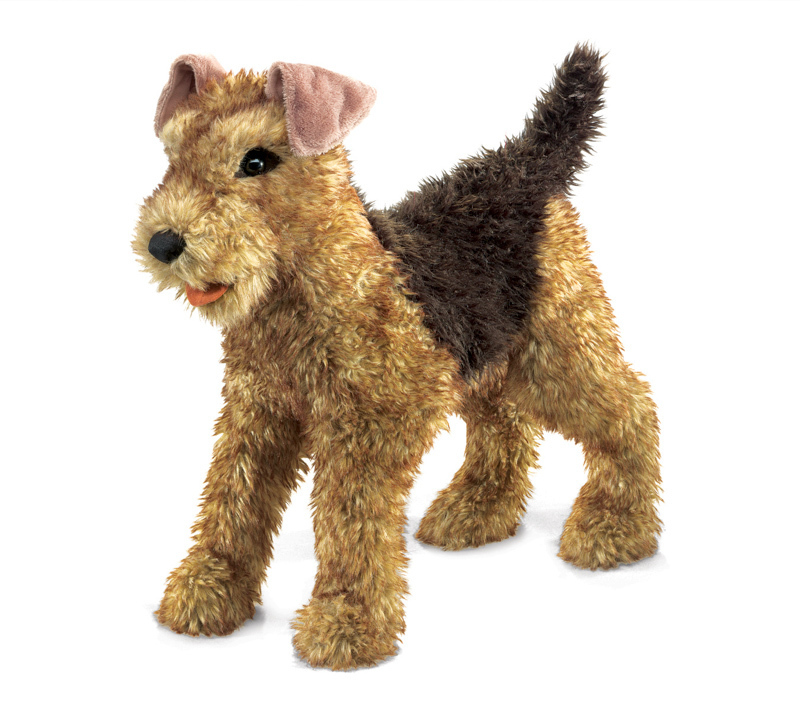 Known as the King of Terriers the Airedale Terrier puppet is ranked with high marks for realism. 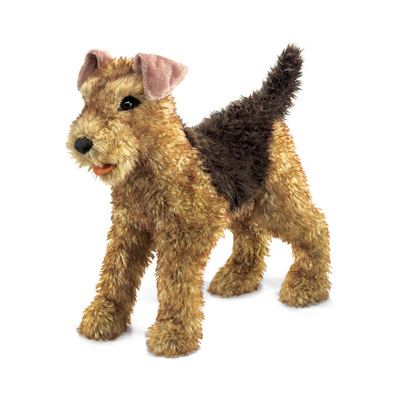 Hard to distinguish from the genuine thing, this puppet features the signature markings of the breed: wiry looking yet soft fur with black saddle and tan head, ears and legs as well as a black nose and dark, soulful eyes. 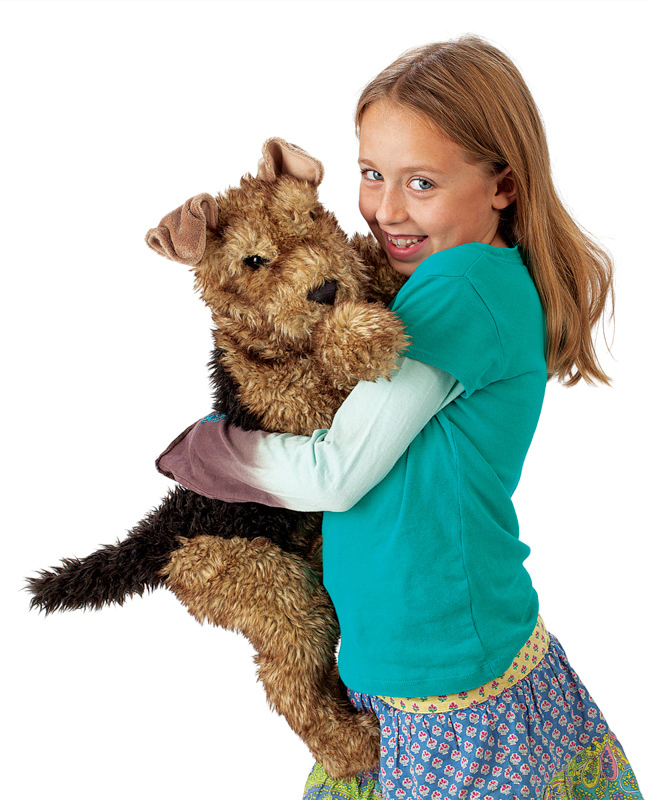 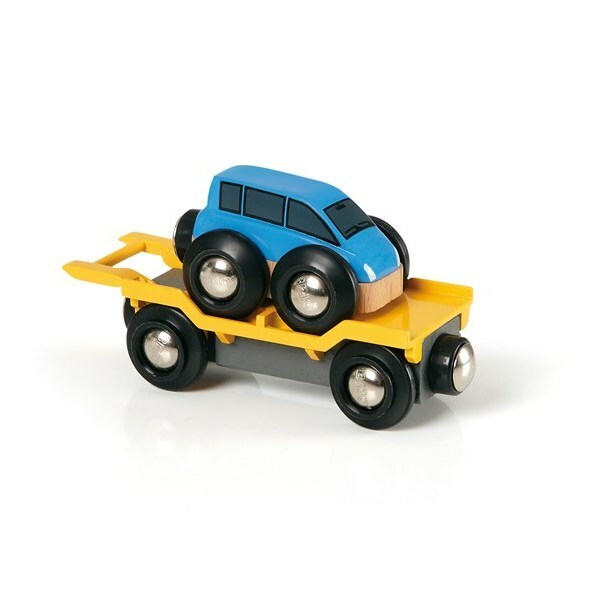 Cradle this cuddly canine in your arms to work its mouth while your other hand wiggles its playful tail. 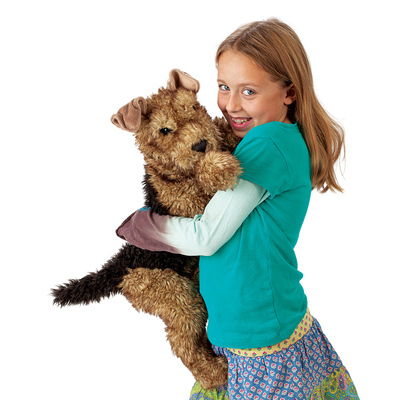 Clearly the best of show, this puppet pooch will soon become a lovable family member!